Which car financing method would suit you? What can be the pros and cons of each? 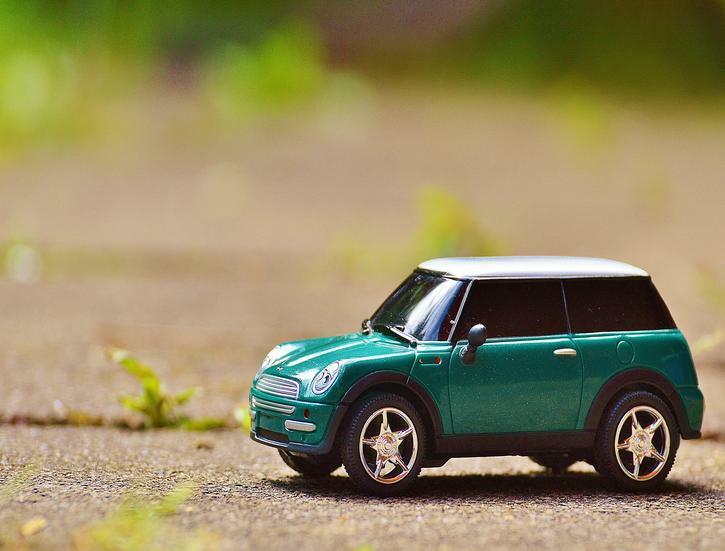 How should you get through the marketing mazes of automobile financing? If these questions compelled you to think the answer to any one of them then keep on reading as we are about to answer them for you. A new car is considered a luxury item but contrary to popular belief, any car old or new is first and foremost a need. Any person with an average economic status would tell you that a car is more of a necessity in his day to day life than a luxury item he takes out just to show off. The majority of us would agree that compromising with a vehicle is a difficult task. You might never know when the engine would go silent in the middle of the road and you will be incapable of doing anything. But unfortunately, we don't have spare money lying around the house to invest in an expensive item that is a car these days. Now, this is where car financing steps in. It can prove to be very vital and it gives you a lot of options to consider that might suit your needs. So in order to help you select the best option of financing your car, we'll spill the beans about what's good and what's not regarding each option. From Internet only lenders to high street banks, a wide range of lenders offers standard loans. No restriction, you have the freedom to get your car from anywhere you want to. The main disadvantage, however, is that you need to have at least a decent credit history and a good rating to take out a standard loan from a reputable finance institution. Being able to properly make a well thought out finance plan as soon as you decide what car you want. Being able to get financing even if you have a poor credit history in many cases. The bad side to this financing option is that it can be costly. Also that it restricts you from purchasing your car from anywhere. As you have to buy purchase a car from the showroom that is offering this finance option you can't opt for anywhere else. This is one of the least complicated and more of a straightforward way of purchasing your dream car. This is the type where you make monthly payments on the car until the total amount is paid with added interest. This payment of price plus interest cost is all that you have to bear and after that, the car belongs lock and stock to you. Other than this HP being the simple way it is easily available than any bank loans are. However, on the downside, it might turn out to be an expensive way and you might have to pay high rates of interest. So in conclusion, these were a few ways you can easily finance your car and analyze upon the pros and cons that which option suits you best.